Umbilicals International produces a range of tethers and umbilicals to launch and recover ROVs. 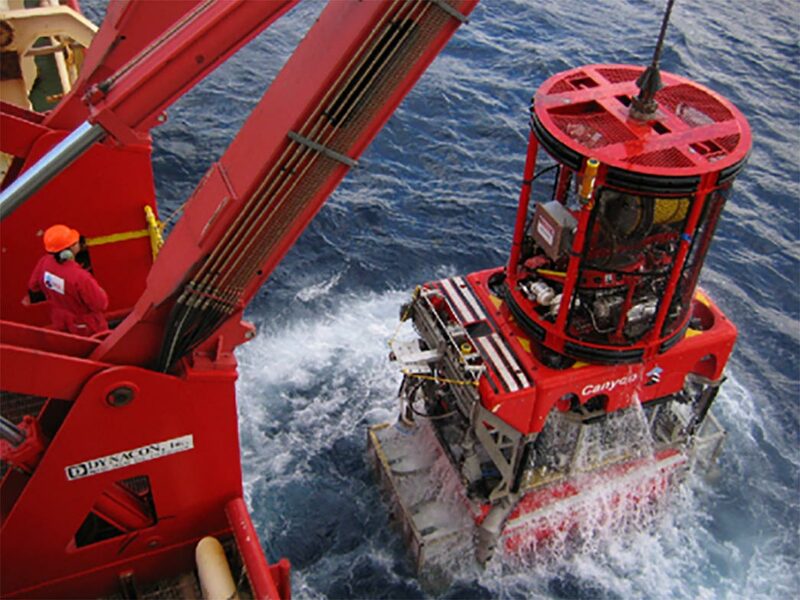 The Main Lift Umbilical is the critical link between topside control systems and the ROV’s Tether Management System, providing power and communication services. In addition to this, UI can manufacture ROV tethers, which integrate electrical and optical signals. These are highly flexible and robust umbilicals, which are neutral to positive buoyancy. Our ROV umbilicals can be adapted to fit ROV Handling Systems developed by Caley Ocean Systems.